We Dream Big. We Turn Possibilities Into Realities, One Move At A Time. 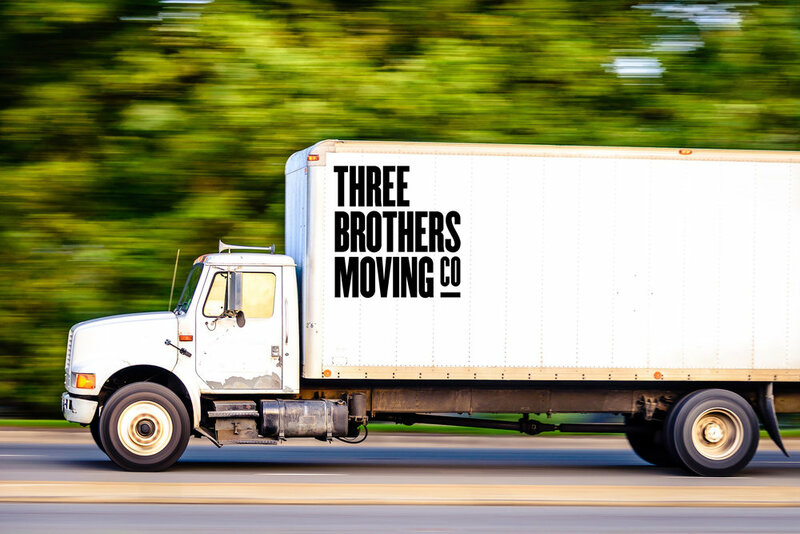 Find out about our company, mission, and our passion for taking the burden out of moving. Ready to schedule your move? Click Above!